Love In The Future (John Legend) is such a perfect album, yet I hate it so much. Today, for a change of pace from Janelle Monae and Pitbull, I decided to treat myself to a little Legend. This message is what I hate so much - who can stand all that romance, love and marriage? Sometime in the future, when governments need a campaign to get people loving and procreating again, yeah, sure, grab this sappy album with its excrutiating cover - bloodred flowers on a plain white background - and honeydoused lyrics. The album is a great illustration of what I call thematic unity; not only do the titles, cover, lyrics and style, match, but the songs actually bleed one into the next - delightful! ) Anyway, moving on - the one thing more gag-inducing than this music is its official video, I'll spare you and just show a (much saner) live performance instead. I didn't want to puke at All Of You on this latest listen. I managed not to think of the near-inevitability of divorce maybe, like hey, Monsieur or Madame Stupid-In-Love, you'd better get a prenup hahaha. I kept my mind away from the many musical transitions and my theory of salad ingredients. I was using the good speakers and having a good time. ( Speaking of which, I need to get rid of every poor audio machine in my life soon...equipment quality really matters when listening to music. ) I was really enjoying myself. To summarize, Love In The Future is a perfect album about...Love In The Future. It believes in love and wants you to believe too. Technically, it's flawless. It should have won whatever the big award is. But by the eighth track just now I had to stop the music. It was getting to be too much sap for my delicate mind to bear. Makes me immature, I guess. I mean, who hates John Legend? This week was...ugh. No power from Monday to Friday. My inverter was dead too. No internet, and sometimes no water. Before the extended power outage, I'd been drowning in music; listened to almost all of Chocolate City's oeuvre - M.I. 's two albums, his brother Jesse Jagz's two albums, Ice Prince's latest album, Brymo's album. Then I moved on to Omawumi's albums. Tuface was supposed to be next. There is so much good music in the Nigerian pop/entertainment space these days. Love it. I'd also finally done something I've been meaning to do for months: watch opera on my computer. 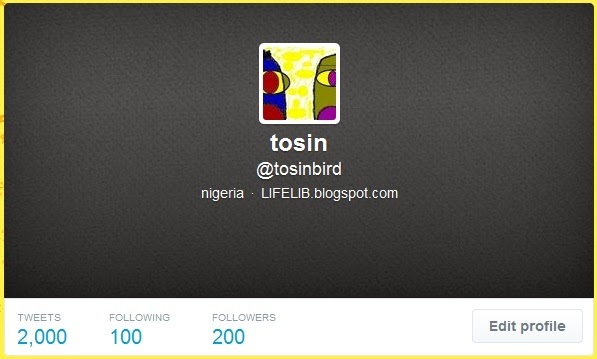 I live in the-megacity-with-no-opera-house Lagos, so why not? I may never go to the movies again. There is so much entertainment that is superior to the movie-theater experience...I think. 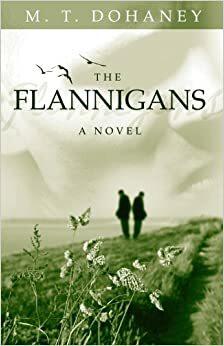 One week ago, just before reading The Flannigans, I finished two really really cool novels. 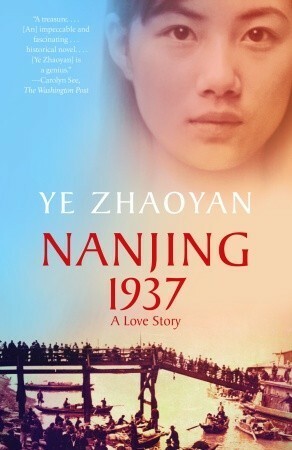 Nanjing 1937: A Love Story. I love the humour of the latter...oh the sharp ending too. I would read it again. It's one of those repetitive, not-really-about-the-plot novels. In fact I didn't read it in a straight line because it got boring sometimes but you would like parts better after peeking a chapter ahead. But I liked the quirky main character and the sarcasm of the writer Ye Zhaoyan. I laughed out loud often. Making fun of marriage is fun. 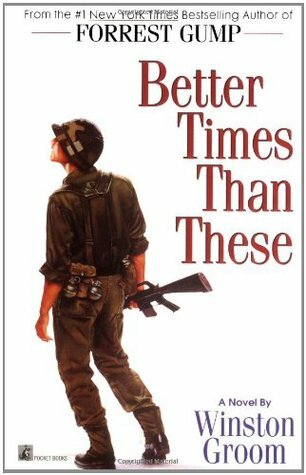 The first is a Vietnam war story by Winston Groom, of the Southern USA. It was most excellent in its descriptions of moods, motivations, long-festering emotions. I associate such emotional intelligence with the South. Its Chapter Two made me say yes, that is how I felt, when I lived in a fishbowl thinking I was brilliant goldfish and being disoriented at seeing upturned noses instead. First time I saw my feeling about that period so understood anywhere. It could be the first time I even understood it. So of course I didn't want the guy at the center of this beloved chapter - Frank Holden - to die. He'd been a Princeton tennis star. He was probably great to look at. I overlooked his flaws. Well, he died. Reading Vietnam and reading China. The Nationalists of China alongside the Viet Cong organization. The US excusrsion into that SouthEast Asian theater vs the cool detachment of the upper crust months before and up until a gigantic war on China. ...All this makes me want to learn a little more Chinese. Besides all the usual books, music, movies, blogs and online courses, I have this new hobby: laptopera. New word. Next up to watch: an old Tosca (in black and white) and (after all these years of anticipation) Madame Butterfly.